Creamos was founded as a social entrepreneurship initiative aimed to offer safe and dignified income-generating opportunities for the mothers of the children within Safe Passage, Creamos’ parent NGO. Safe Passage was founded in 1999 with the aim of helping children break the cycle of poverty through education, life skills and perseverance in the community surrounding the Guatemala City garbage dump. With a 19-year history of operating within this community, Safe Passage has generated strong community ties in addition to an extensive network of youth and families involved in the program which has been instrumental in Creamos’ success. 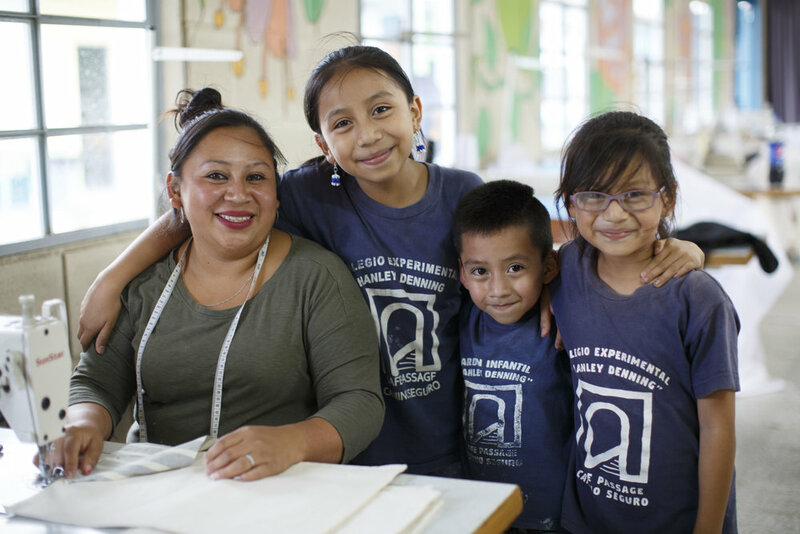 Throughout the years, the need for safer and more sustainable employment for the parents of the Safe Passage children became apparent to disrupt the cycle of poverty within the community. 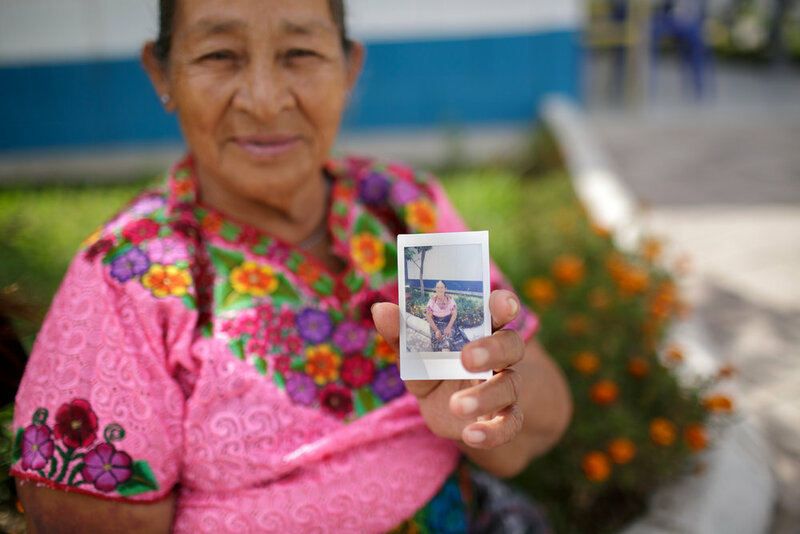 In 2014 Creamos became a Guatemalan NGO, and continues to operate hand in hand with Safe Passage to change the lives of families living in the communities surrounding the Guatemala City garbage dump. Creamos’ services foster self-esteem, wellness, leadership and financial independence for women who have historically relied on collecting, recycling, reusing and reselling items scavenged in the garbage dump to make a living. Since its inception, Creamos' primary goal has been to provide an alternative form of income, resulting in a safer and healthier family environment. Today, Creamos creates opportunities for dignified employment, offers emotional support services, and promotes a community of ongoing education. Creamos continues to open doors for new participants while continuing to support and nurture the 150 active participants in our organization. The women and mothers have become leaders and change-agents within their community and families.